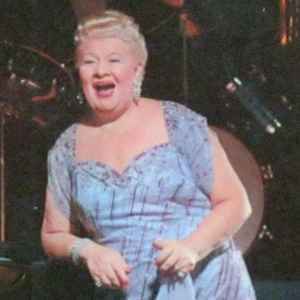 Sophie Tucker (January 13, 1884, Russia - February 9, 1966, New York City, USA) was an international star of vaudeville, music halls, and later film, performing in both Yiddish and English in a career that spanned over fifty years. Tucker was also referred to as "The Last Of The Red-Hot Mamas". Various Some Of These Days Various - Hear Them Again!